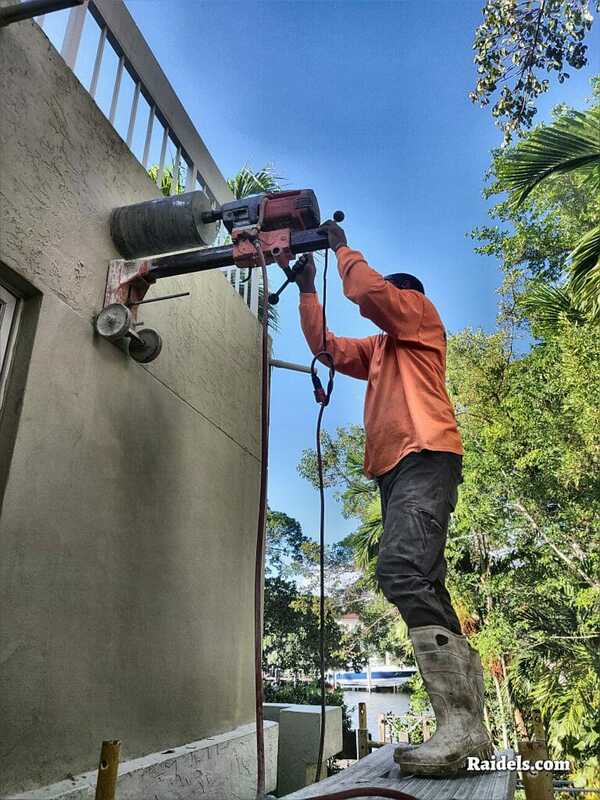 This is a video of us core drilling some nine inch diameter Cores through 8 inch beam in a house in Coral gables. 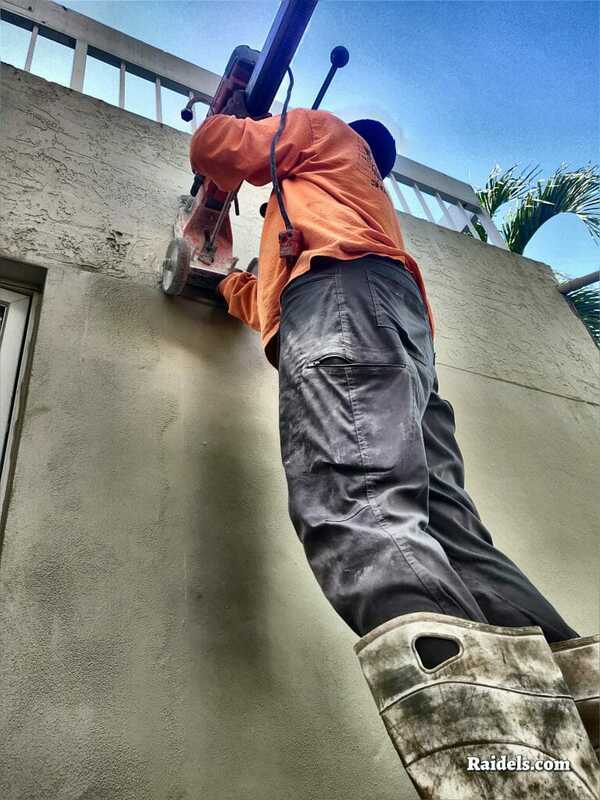 Ruben was setting Anchors on the wall so he can mount the M1 Core Drill , everything went well. 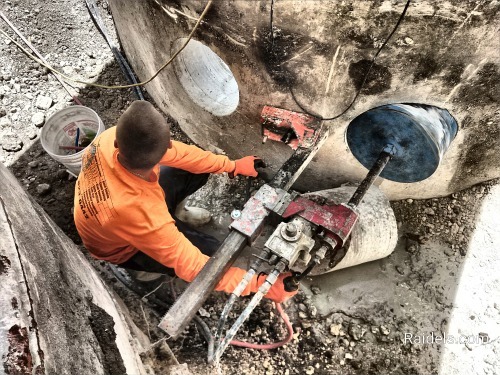 Ruben had to Core Drill two 9 inch diameter cores 8 inches thick, beam. 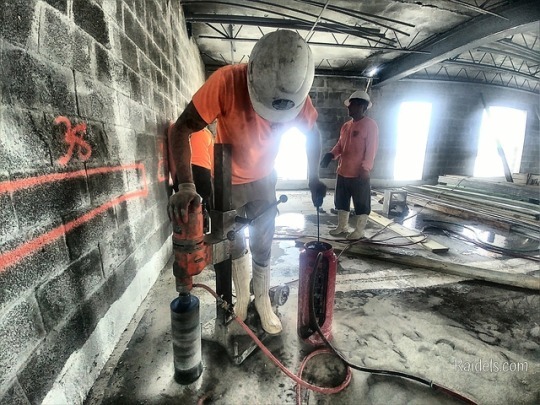 Our Sales Manager and Estimator . 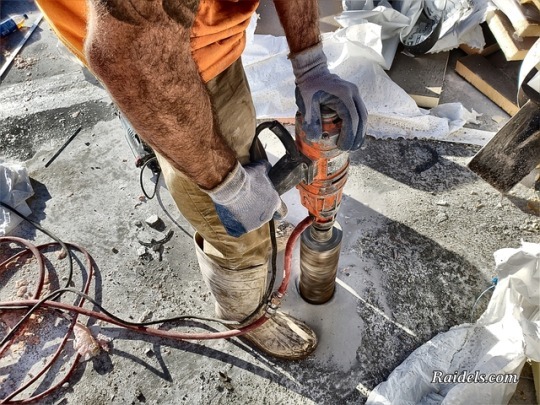 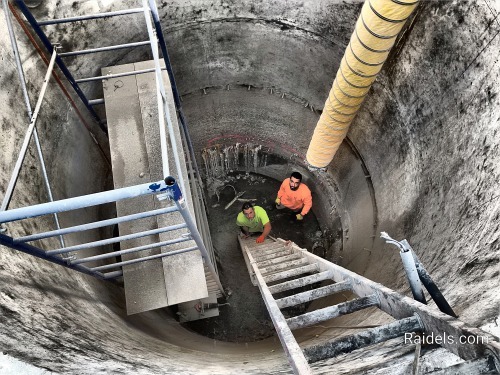 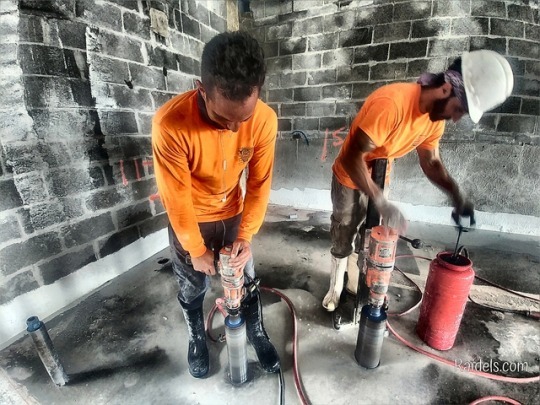 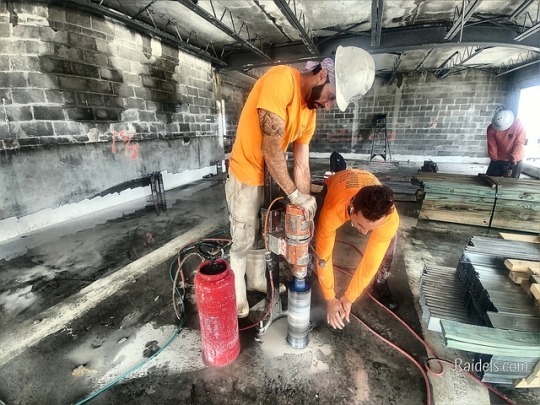 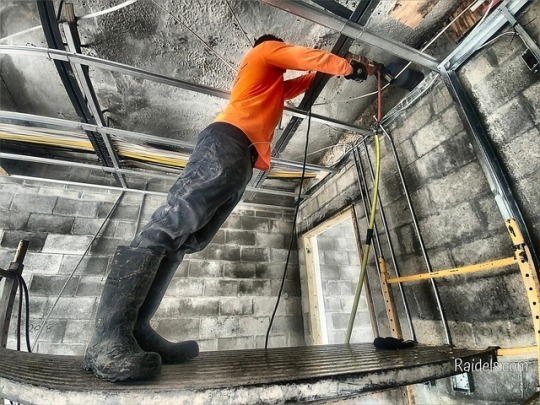 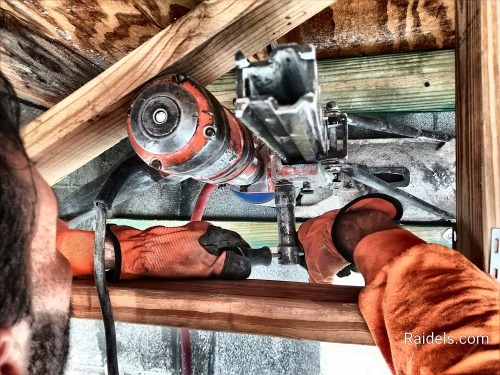 Core Drilling through elevated slab.